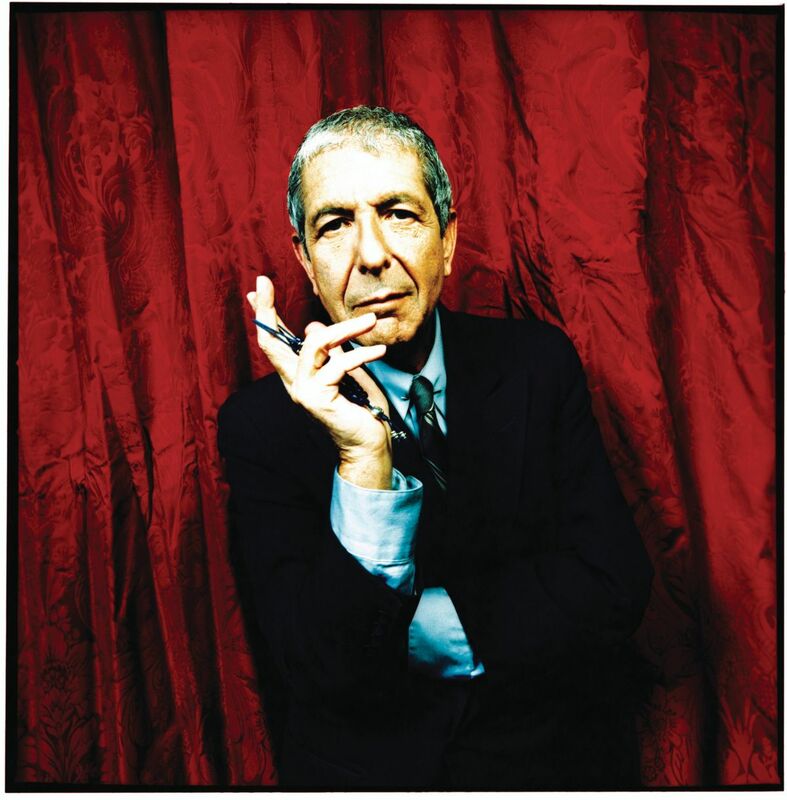 When I was a freshman at the University of Georgia, I had the opportunity to take a class based totally on the works of Leonard Cohen. Though I had originally wanted to land in the Bob Dylan class, I’m still absolutely thrilled that I got to spend some time going through the lyrics and poetry of Mr. Cohen. Our class was small but a few of us could play guitar. We pitched the idea of a tribute show as an end of the semester party. We gathered together at the top of the Transmet downtown and ate pizza, played music, and had a fun ol’ time. Dr. Kraft, our fantastic instructor, decided to carry on the tradition for the next class she taught. The students from this year’s class are doing both performances and readings of Cohen’s work. The event runs from noon til 1:30 at Nuci’s Space. So use that lunch break of yours to head on down and get a glimpse of some talented kids displaying the brilliance that is Cohen.